These holiday houses are the ideal option if you like a bit of extra comfort. 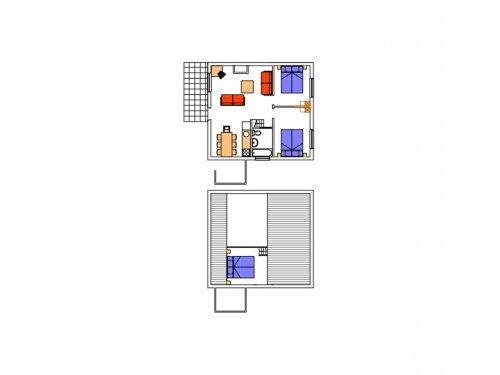 This holiday house of 71 m² has 3 bedrooms, a bathroom with a bath tub and a toilet. The equipement and the surface of the holiday villa may vary.